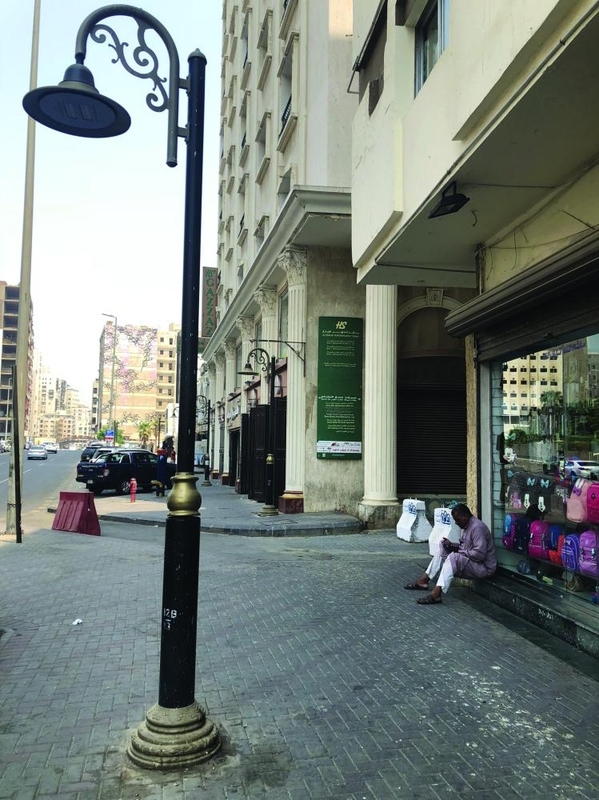 JEDDAH —The figures released by the ministries of labor and social development and commerce and investment are conflicting and contradictory especially in 12 job categories to be nationalized in the retail and wholesale shops, Makkah daily reported on Sunday. Khaled Aba Al-Khail, spokesman for the Ministry of Labor and Social Development, said there would be about 60,000 jobs for Saudi men and women in the 12 sectors to be Saudized while an official from the Ministry of Commerce and Investment said the there would be about 490,000 jobs. 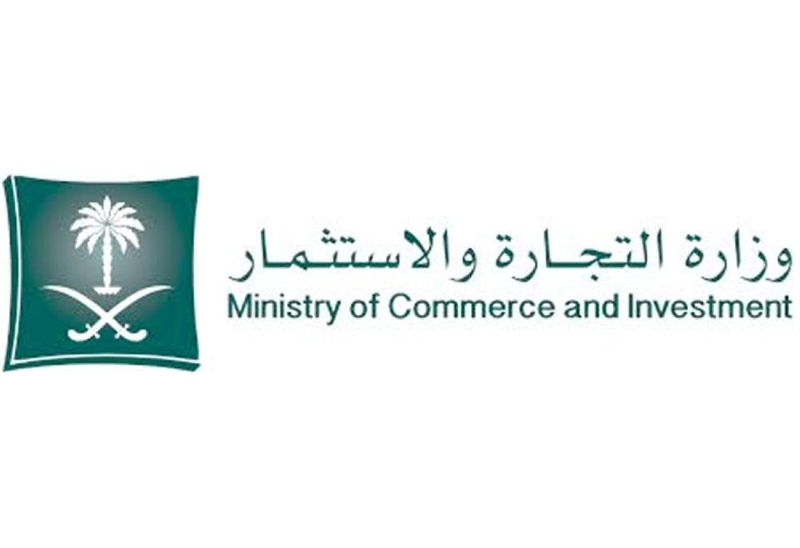 Mahmoud Mazi, chief of the department to promote SMEs in the Ministry of Commerce and Investments, said close to half a million jobs in points of sale will be Saudized. Saudization of four out of the 12 activities have already started and will be completed by the end of the month. 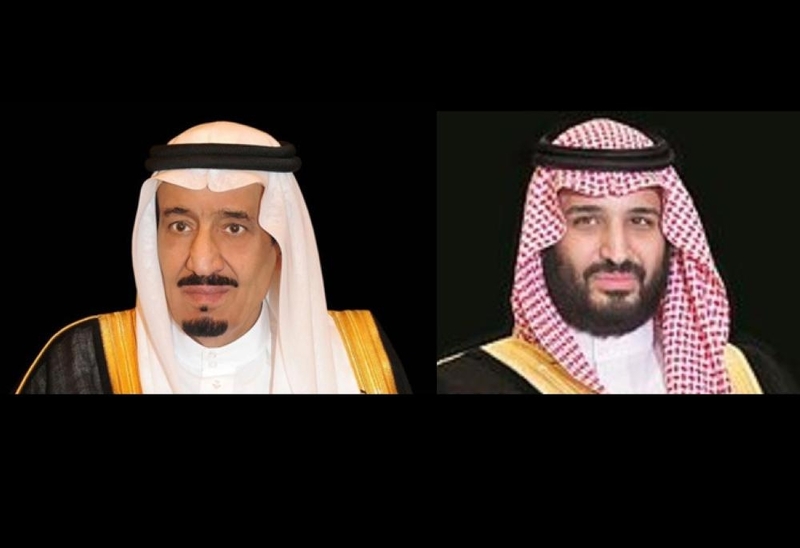 Hisham Lanjawi, member of the committee for human resources of the Jeddah Chamber of Commerce and Industry, said Saudization of the four activities would create about 150,000 jobs for local cadres. The activities to be nationalized, among others, include shops selling ready-made garments for men and children, car and motorbike showrooms, shops dealing in home and office furniture, household appliances and utensils, watches, spectacles, electric and electronic appliances, medical equipment, sweets, car spare parts, building materials and carpets. The General Authority for Statistics (GaStat) said the figures were nothing more than projections and speculations in which it had no hand. Jalal Mohammed of the authority said they issued quarterly reports on manpower in the Saudi labor market showing the rate of unemployment and the number of workers who had left and those still holding jobs. He said the conflicting reports released by the two ministries stirred a controversy and sparked a heated debated on the need for the ministries to combine efforts to come out with exact figures. According to the latest quarterly report of the GaStat, as many as 234,200 expatriates have left the labor market during the past three months while about 466,000 left in 2017. The authority said a total of 700,200 expatriates quit the labor market in the past 15 months. The conflicting reports released by the two ministries stirred a controversy and sparked a heated debated on the need for the ministries to combine efforts to come out with exact figures.